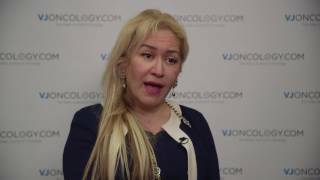 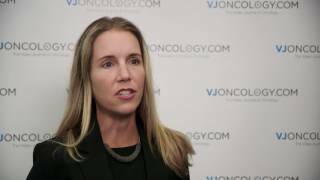 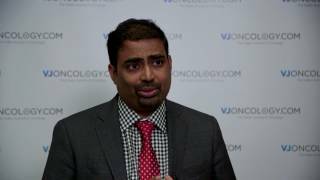 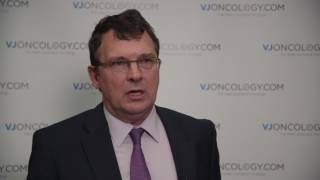 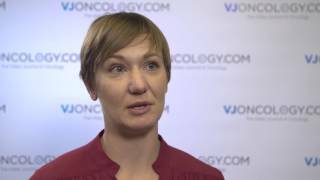 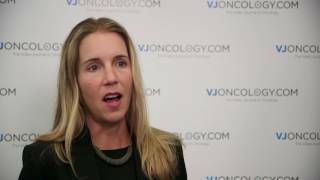 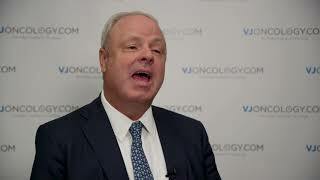 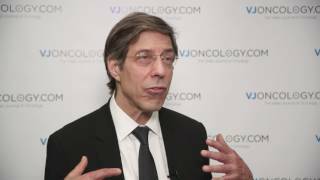 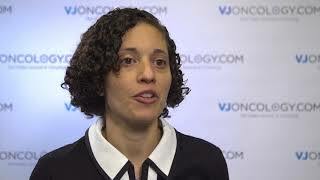 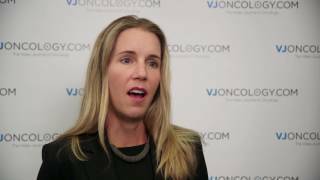 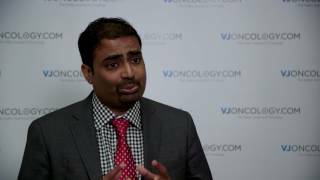 Targeted therapy or checkpoint inhibitors in melanoma: which is better? 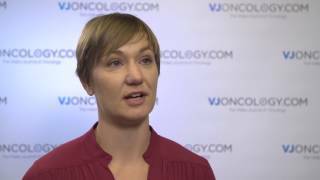 Where can cancer survivors learn about the guidelines for a healthy lifestyle? 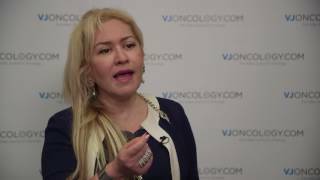 How can healthcare professionals help patients quit smoking?